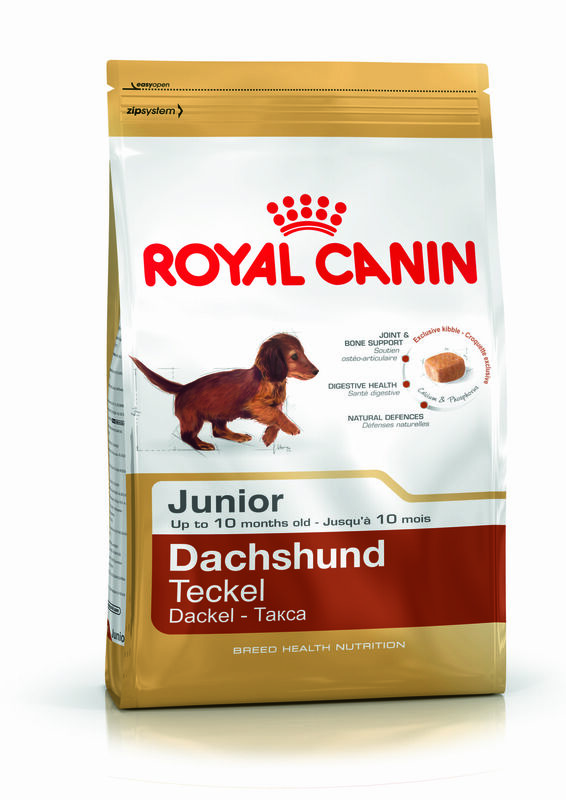 DACHSHUND JUNIOR contributes to supporting the Dachshund puppy’s back and joint development,thanks to a balanced calcium and phosphorus ratio. 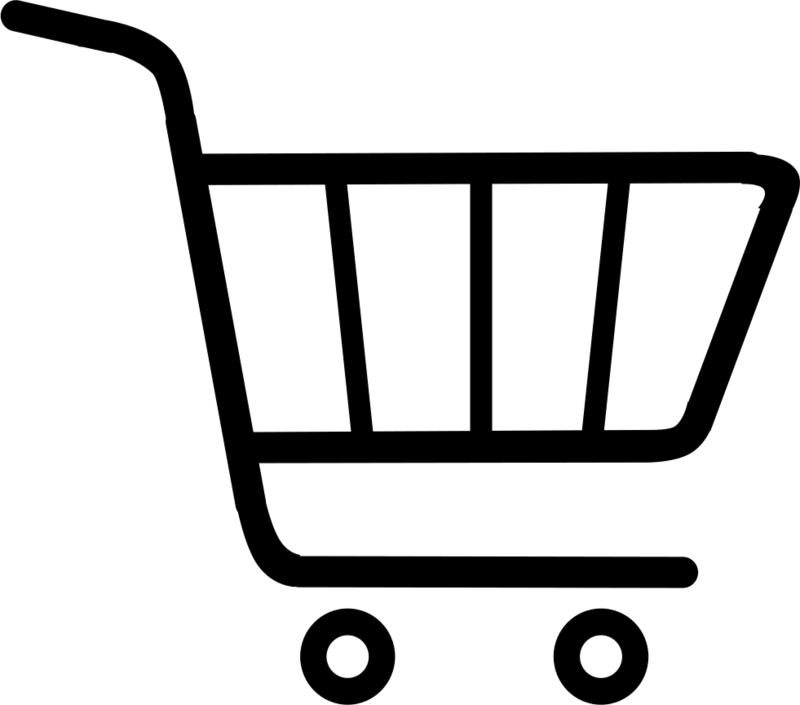 This exclusive formula also helps to also maintain an ideal weight. Helps toreduce tartar formation thanks to calcium binding agents.